Gartner defines SIEM as a technology that aggregates data produced by security devices, network infrastructure and systems, and applications. Products in the security information and event management (SIEM) market analyze security event data and network flow data in real time for internal and external threat management. They collect, store, analyze and report on log data for incident response, forensics and regulatory compliance. Vendors in this space are continually improving threat intelligence and security analytics. Companies are looking to adopt this technology in order to detect threats and breaches, and by compliance needs. Early breach discovery requires effective user activity, data access and application activity monitoring. Companies placed by Gartner in the Leaders Quadrant have been the most successful in building an installed base and establishing a revenue stream from the SIEM market. Leaders also typically have a high share of the market and high revenue growth. They've also demonstrated superior vision and execution for emerging and anticipated requirements of the market. What's more, they've garnered positive customer feedback for their SIEM products, as well as service and support of those products. There are three new vendors (Dell, Exabearn and Securonix) and four existing vendors (IBM, Splunk, LogRhythm, McAfee) in Leaders quadrant. 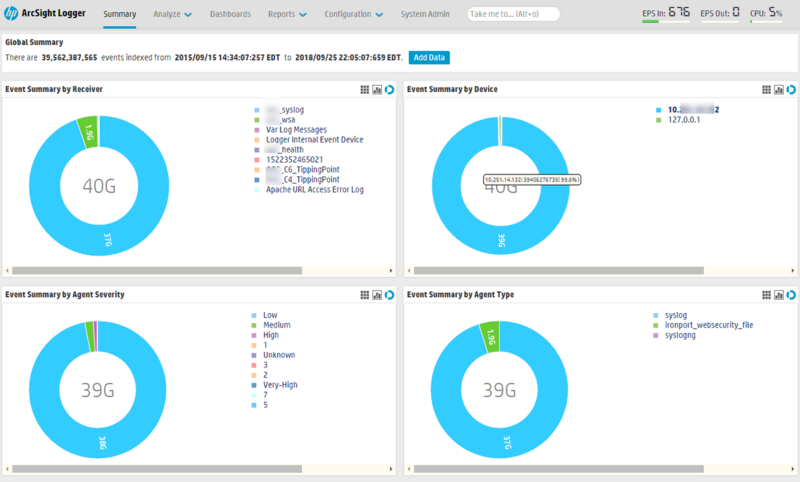 ArcSight Logger is one of products from Micro Focus SIEM platform. It streams real-time data and categorizes them into specific logs and easily integrates with Security Operations. As a result, organizations of any size can use this high performance log data repository to aid in faster forensic analysis of IT operations, application development, and cyber security issues, and to simultaneously address multiple regulations. Netflow is a feature first introduced into Cisco routers and switches and then flow concept has been widely accepted by other network product vendors. Basically the network devices which support xflow feature can collect IP traffic statistics on the interfaces where xFlow is enabled, and export those statistics as xFlow records to remote defined xFlow collector. 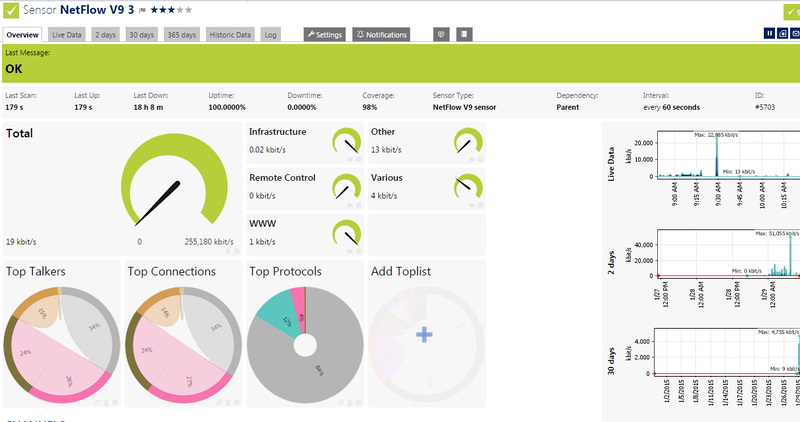 It lets you see which specific applications are being used and how the usage might affect your network. 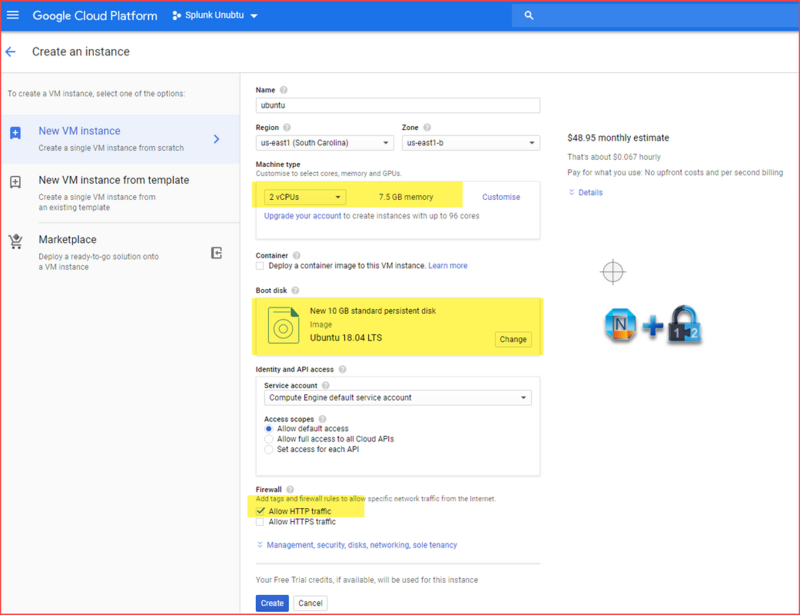 NetFlow monitoring is included in all PRTG Network Monitor licenses, which means no special license to enable this feature. It will be counted into your sensors license. One of our SRX240H is having temperature problem. Whenever the temperature reached 50 Celsius degree, system alarm will be on. Alarm email should be sent out when temperature reached threshold 50. SRX itself seems not able to send alarm email out based on this discussion. NSM or other SNMP tools may help in this situation. PRTG is using to monitor our network devices and it works great with SNMPv3. My previous post has described how to monitor SRX's CPU, Memory, Flow Sessions etc. Alarm status and Temperature is another sensor I am looking for to monitor. There are couple of ways to do it. 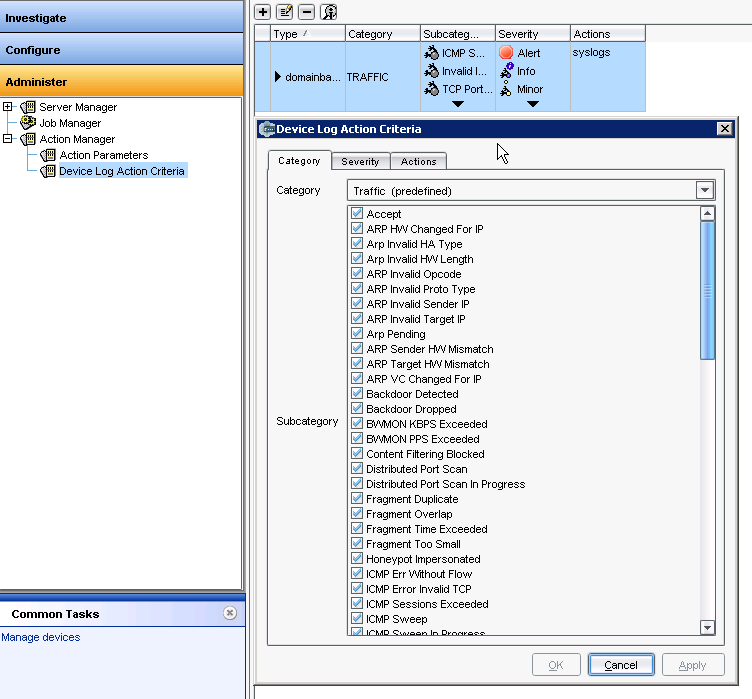 You can use NSM to send alarm email, firewall itself to send snmp traps to your SNMP server, or Network Monitoring Tools to pull SNMP OID values then send email. In my case, PRTG is preferred way to monitor system status and send alarming email based on the requirement. set snmp contact "<contact name>"
Our Juniper STRM is running out of space after receiving more and more logs from Check Point management server and Juniper NSM. Since my STRM 500 only has about 400G storage capability and there is no other way to get budget to upgrade it to other expensive model, I decided to manually archive some older data out of this box. The steps are quite straightforward, just need to find out log folders and tar them , move them to remote ssh server. 88% disk has been used and it is going to stop receiving the logs and flows from sources. Also reports will not be able to generated once the disk is reached certain level, about 92%. Under /store/ariel/events folder, there are two sub directories payloads and records which stores all log data. 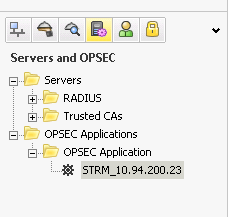 The payloads is the raw data which is being sent to the STRM and the records are the normalized data which are stored onto the STRM after the parsing of the raw data. In both of payloads and records folders, the logs are stored by years and months. I was reading the Top 47 Log Management Tools from ProfitBricks' blog. 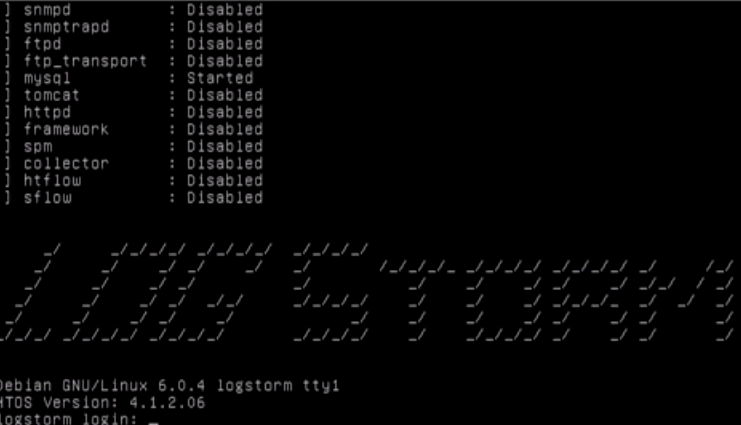 During quick scanning the key features and cost, I decided to give LOG Storm a try. This post is the recording steps for installation and basic configuration of this product. Note: Free license is only for up to 5 devices and 5G storage. 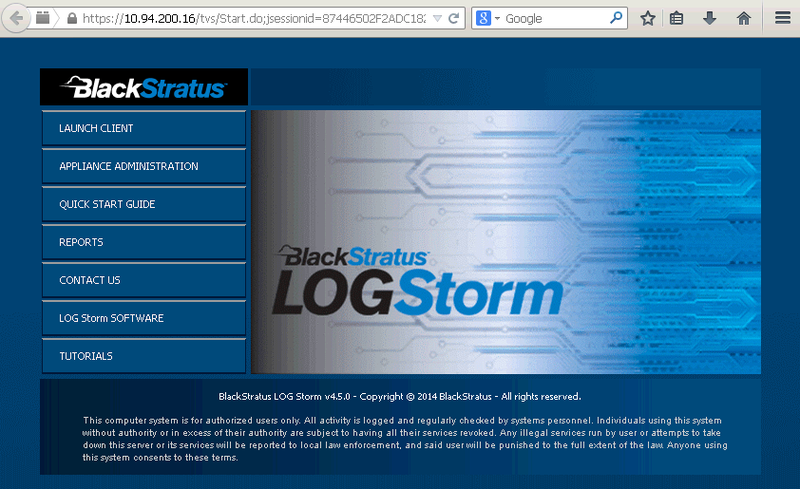 Download LOG Storm image file here. 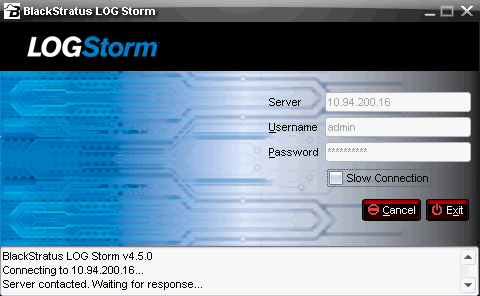 Download LOG Storm torrent file here. If you need to request a license key for LOG Storm, please click here. Click the image file the downloading will automatically started. 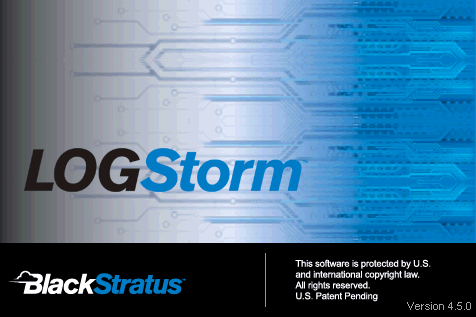 You will get a 1.39G LOG_Storm_4.5.0.20_Eval_VA.ova file. 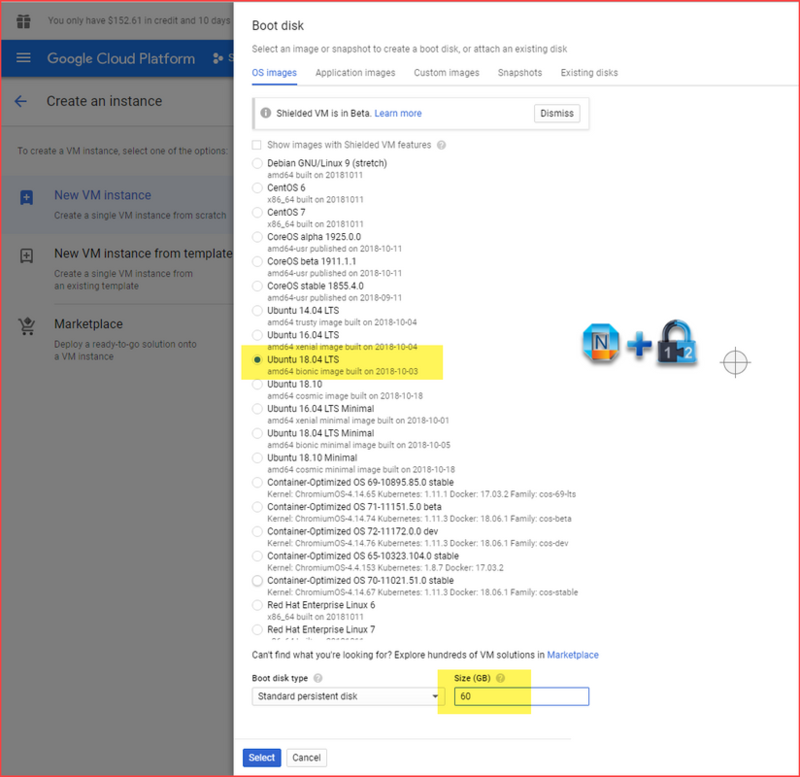 Double click the downloaded ova file, VM Workstation will import it into your default Virtual Machine folder. Default vm setting for LOG Storm is using 6GB memory. I changed it to 4GB and it is still working fine in my lab environment. You will have to accept the agreement, change the htadmin password, do basic network and information configuration. Then wait at most 5 minutes to let virtual appliance to configure itself based on your input. 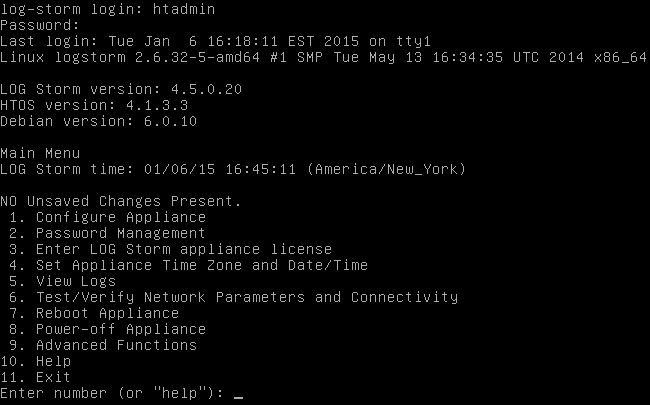 After virtual appliance rebooted, use SSH log into system with htadmin username. After logged into system, it will ask you to enter valid license you got from the email. Using your browser to open https://<Virtual Appliance IP address>, you will get following screenshot. Now it is the dashboard for your SIEM Virtual Appliance. 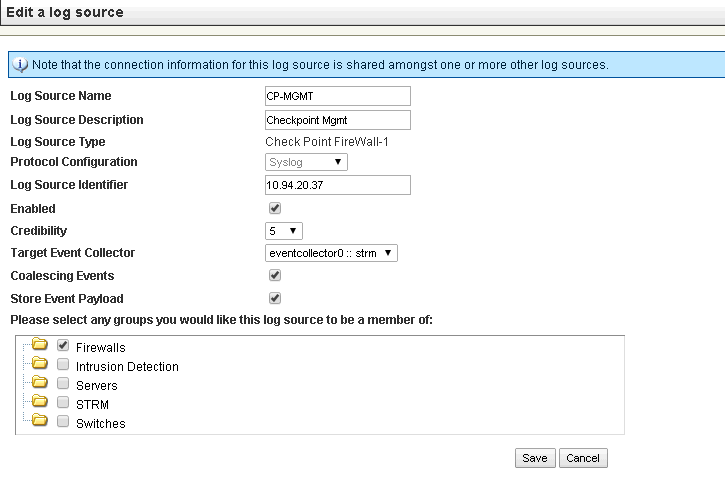 There are two ways to integrate STRM with Check Point Firewalls devices. 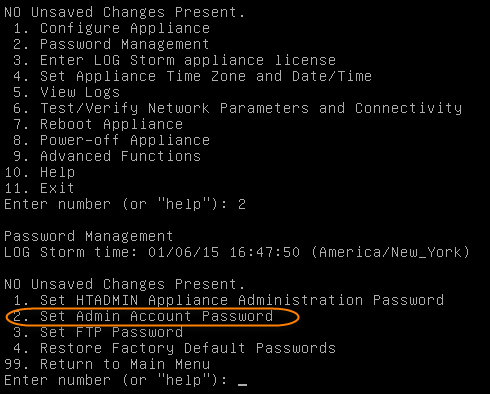 where ‘10.94.20.23’ is the IP of the syslog server (Juniper STRM). b) if your management server is SecurePlatform - Execute ‘service syslog restart’. 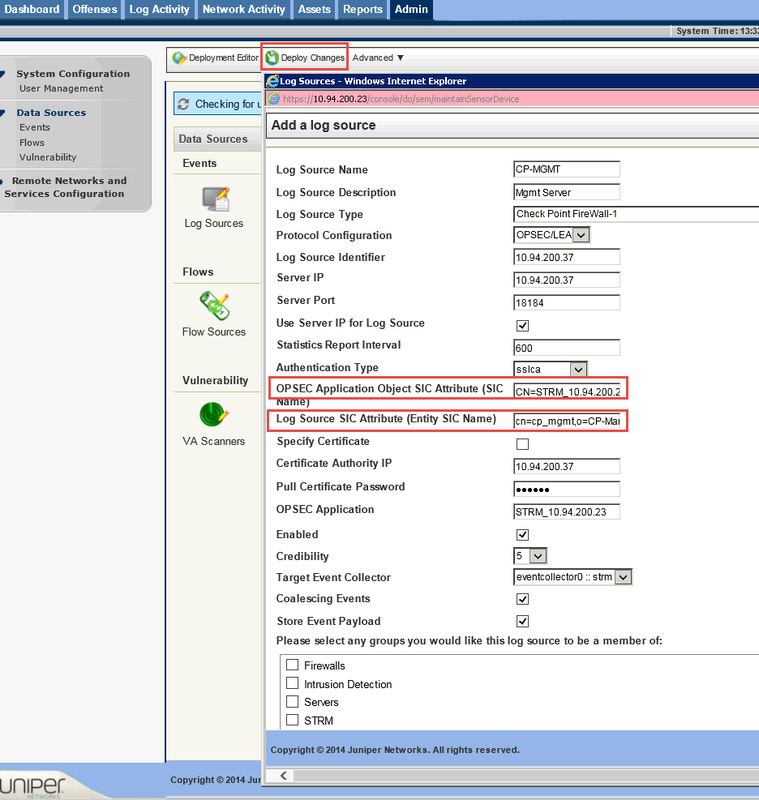 d) reboot Checkpoint management server and configure a new log source in STRM. Deploy Changes to STRM as well. 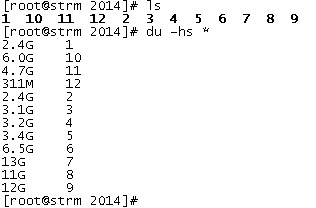 In my lab, STRM_10.94.200.23 created. Note: Communication Initialized but trust not established, it is still fine to do firewall policy push. The communication will be established by itself after STRM configuration part done. The '&' in the command syntax ensures that this command runs in the background. If the '&' is not included in the command, the OS stops at loading the syslogd service and you never get a login prompt at the console. For more information about the fw log command, refer to the R75 Command Line Interface (CLI) Reference Guide. Note: cpstop/cpstart is insufficient to make this work. 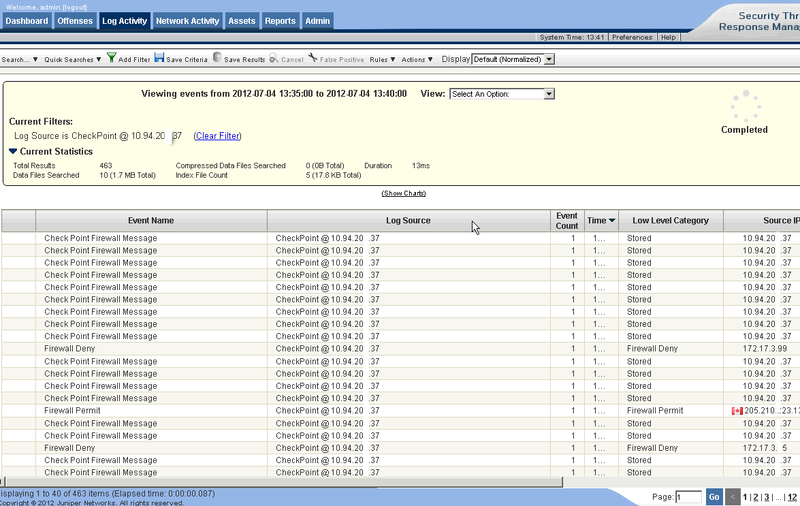 2.NSM can forward NSM logs as well as device traffic logs via syslog, SNMP, e-mail or even a custom script. You need to define this in "Action Manager" from the NSM GUI client. 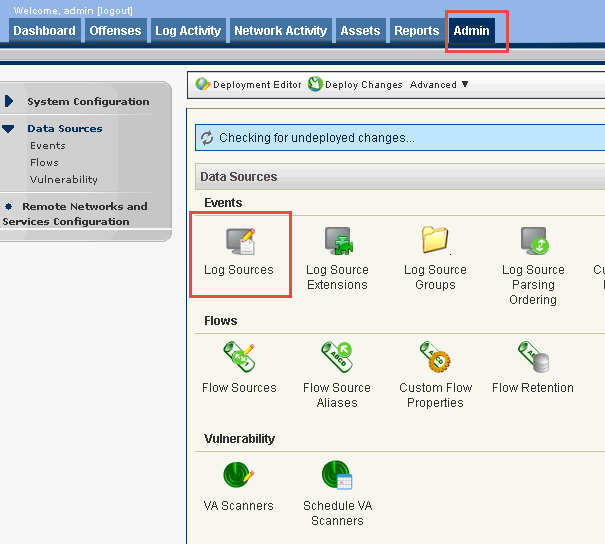 Go to "Action Manager" and click "Action Parameters"
Fill in the Syslog server IP address and the Syslog facility that NSM will categorize the logs as. 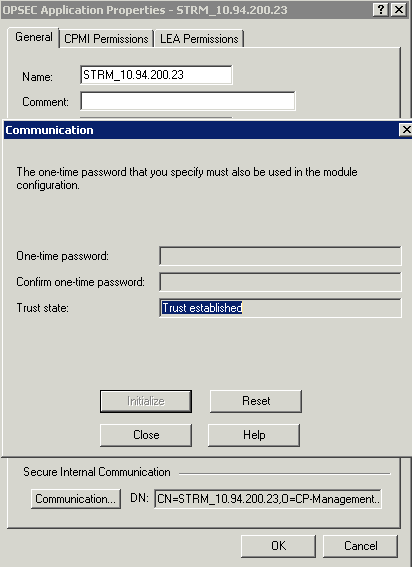 This informs NSM that an external Syslog server is available for use. Two mode are available to forward logs to Syslog. 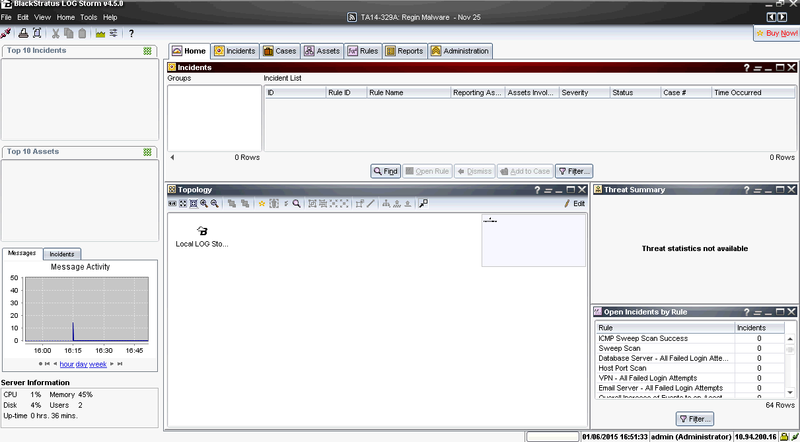 Device Log Action Criteria Mode: Located under the "action manager", this mode allows defining a global logging criteria for all devices in a domain. The criteria can be based on category, sub-category and severity and will apply to all logs received. Policy Manager Mode: Allows finer control on which traffic log will be forwarded to Syslog by adding the "Log action" to the desired rule options. This allows forwarding of traffic logs to Syslog only for the desired rules. Enable "Syslog" under "Log/Count" rule options for each rule.